Before getting involved in the home buying process, you might not have heard the term “escrow” before. It’s time to get familiar with this term and understand the major part it plays in real estate and your ability to buy a new home. In its most simplistic essence, escrow occurs when one party deposits money with a neutral third party so the funds can then be delivered to another party when certain requirements have been met. In the context of home buying, escrow is most often the funding of the buyer deposit with an escrow company after the home buyer and seller sign a purchase agreement. This ensures no actual money changes hands until the purchase agreement conditions are fully met. Once escrow is opened, an escrow officer (sometimes referred to as an escrow attorney) collects the contract and deposit. Deposits are normally applied to the home purchase price or, if the deal dissolves, are returned to the buyer. A purchase agreement will set the contingencies, each step a task for the buyer or seller to move the escrow process forward. Once the loan is fulfilled and all contingencies are met, the buyer can inspect the property and move ahead with the closing. 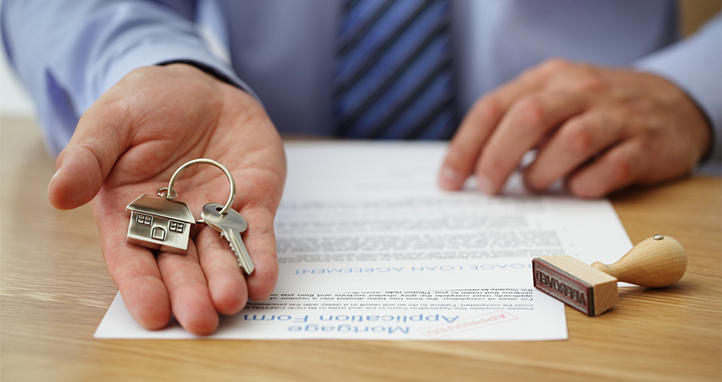 Here are several things you can do to ensure the escrow process runs smoothly. Choose an escrow provider you feel comfortable working with. Make sure they are licensed in the state. For sellers, if any judgments exist against the property, reveal them upfront. Escrow process can be delayed if such problems exist but aren’t made known to the escrow officer or real estate agent. For buyers, if you have questionable credit or debt, let your real estate agent know so they can advise you on ways to clean up your credit score. Go through the loan pre-qualification process as soon as possible as well. Be prompt and responsive to escrow officer requests and provide all documentation as quickly as you can while being thorough. Any omitted data, even if done so accidentally, can delay escrow funding. Remember that the escrow process is there to be beneficial to both the buyer and seller, protecting either party’s best interests. Do everything you can to cooperate with the escrow agency, recognizing a smooth escrow close is quite possible so long as you communicate well with everyone involved.